The Loulé Music Conservatory is housed in a refurbished palace. 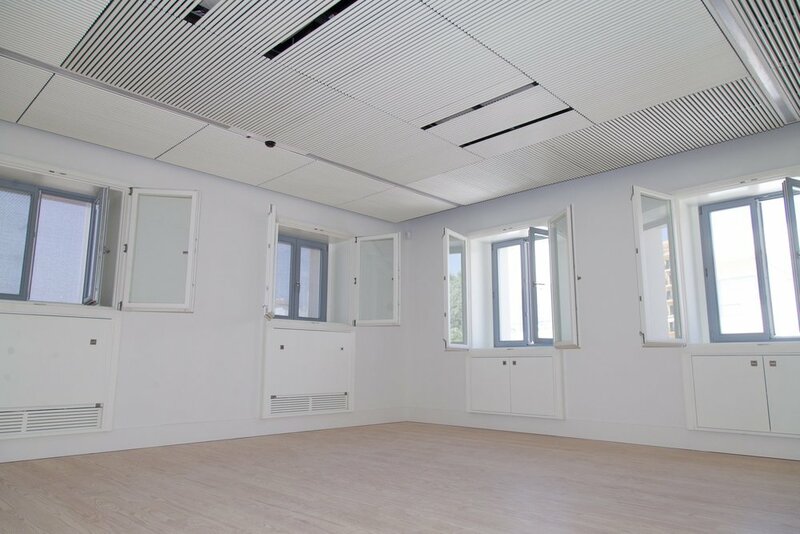 In addition to the standard HVAC and electrical systems, NaturalWorks developed a natural displacement ventilation system that provides fresh air with adequate acoustic insulation. The acoustic design was done in collaboration with InAcoustics. Architecture design by Victor Mestre | Sofia Aleixo Arquitectos.